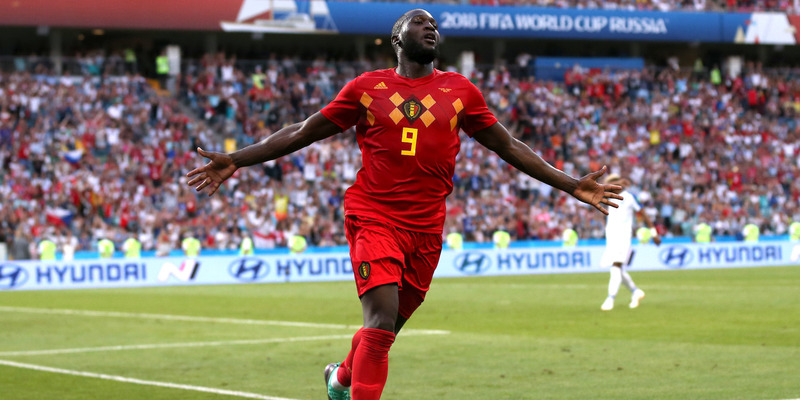 Francois Nel/Getty ImagesRomelu Lukaku after scoring his second goal for Belgium in the team’s opening match of the 2018 World Cup. Romelu Lukaku, the striker for Manchester United and Belgium, grew up in poverty, as he recounted for the Player’s Tribune. His upbringing helped fuel his determination to become a soccer star. And he is making good on a promise to his grandfather to take care of his mother. 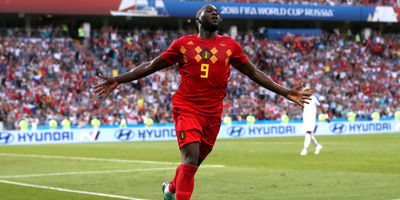 Romelu Lukaku is enjoying a sensational start to the World Cup, scoring two goals for Belgium in their opening match. But as the Manchester United striker recalled in a piece for The Players’ Tribune, this success is the culmination of a long, hard road out of poverty for Lukaku and his family. In it, Lukaku recalled realising, even as a small child, that his family was poor when his mother had to mix water with milk in cereal because they could not afford enough milk to last the week. “Some days I’d come home from school and find my mum crying. So I finally told her one day, ‘Mum, it’s gonna change. You’ll see. I’m going to play football for Anderlecht, and it’s going to happen soon. We’ll be good. You won’t have to worry anymore,'” Lukaku wrote. From then on, Lukaku recounts, he was determined to become a soccer superstar, even as he missed out on iconic moments such as Zinedine Zidane’s volley against Bayer Leverkusen because his family couldn’t afford a way to watch Champions League matches. Now, as a striker for one of the biggest clubs in the world, playing on a national team with high expectations in this year’s World Cup, Lukaku has plenty of reason to be proud of how far he’s come. “I wish I could have one more phone call with [my grandfather], and I could let him know,” Lukaku wrote.